L'eccezionale spirito che muove l'operato del Community Club FC United of Manchester è racchiuso nel grande rifiuto simbolico che il Board dei Red Rebels ha presentato alla BBC alla proposta, presentata in questi giorni alla società di Manchester, per la disponibilità della squadra a spostare l'orario del match per consentire una speciale diretta TV, del pre e post partita, per il prossimo match di FA Cup del 24 Ottobre in casa dello Sporting Khalsa FC. Venerdi' 16 ottobre la BBC ha proposto al FC United ofManchester, nell'ambito della promozione della ''BBC Mobile Match of The Day Live experience”, di spostare il match per consentire all'emittente di realizzare interventi TV nel pre, post e nel corso della partita, andando di fatto ad interferire con la preparazione dei giocatori e con la partita stessa, oltre ad infastidire i supporters volontari della società nell'organizzazione del match raggiunto dopo la vittoria nel replay contro il Buxton(qui VIDEO) . ''Football is a sport not a television game show'', così titola la comunicazione del Board, poche parole ma sufficienti per motivare il rigetto della proposta che rappresenta quanto il Community Club non approva e combatte nel mondo del calcio odierno: la prevaricazione delle TV e degli aspetti commerciali sullo spirito della competizione sportiva e sulla passione dei tifosi(qui VIDEO Story by Copa90). Nel gesto, dal forte contenuto simbolico, il club auspica, riconoscendo l'importanza delle tv nell'economia del calcio, che nel futuro si possano trovare soluzioni più equilibrate per far fronte alle esigenze di entrambe le parti, nuove vie che superino l'attuale sistema che avvantaggia esclusivamente le emittenti e scoraggia la presenza ai match. The FC United Board thought fans would like to share our frustration and bemusement at the request we received on Friday 16 Oct 2015 from the BBC, via the FA, to move the kick off time of our FA Cup game against Sporting Khalsa to enable a “brand new BBC Mobile Match of The Day Live experience”. This latest idea included disruption to the pre-match preparations of club volunteers and the competing teams, interruptions to substitutes warming up and interference with the team managers’ match management. 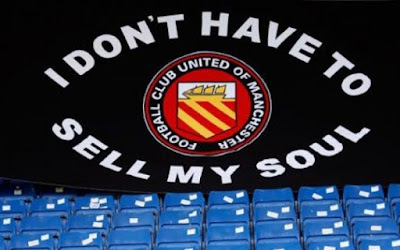 The FC United Board gave a resounding ‘no’ to this request. Match-going supporters should not have to be inconvenienced for the benefit of those who rarely, if at all, attend matches. 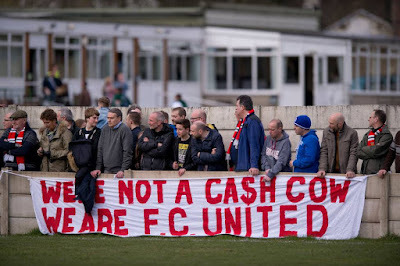 FC United is not intrinsically opposed to the re-arrangement of a fixture time, provided that it meets with the approval of and benefits the respective clubs and their supporters. In 2007, members of FC United voted in favour of entering the FA Cup and acknowledged the competitions rules and TV contracts. That aside the whole “Mobile Match of The Day Live experience” should have been canned at inception by any BBC Sports manager with an understanding of the game. As a public service broadcaster the BBC should be taking a lead by promoting the game without causing additional disruption to match going supporters instead of trying to ape or outdo some of the worst excesses of their competitors. If BBC viewers would like to understand the fans’ experience at a football game there are numerous real life games at every level throughout the country and the easiest way for TV viewers to access the real fans’ experience is to go along to a match. For a more in depth experience they could volunteer like many non-league fans do week in and week out. The FA, as the governing body of football in this country, appear to be encouraging ways to cash in on the fans’ experience whilst treating the supporters as the least important commodity in the game. We call upon the FA to remember that football is a sporting competition and the associated drama comes from the highs and lows of the game itself. It does not reflect well on the custodians of our game that they would devalue the sporting integrity of their flagship competition by encouraging TV presenters to interfere with those in the dugouts or changing rooms when they are working to produce the best competitive elements of the game. Nor should TV have access to substitutes when warming up, because those players are athletes preparing properly to be able to compete at their best. TV exposure and the revenue it generates are important to football. 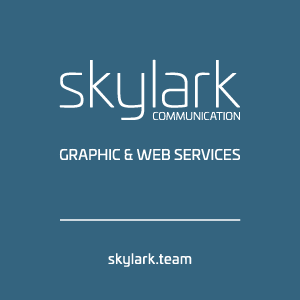 However, we believe that the balance has swung way too far in favour of the TV companies - and too far away from the match-going, admission paying, regularly attending football supporter. 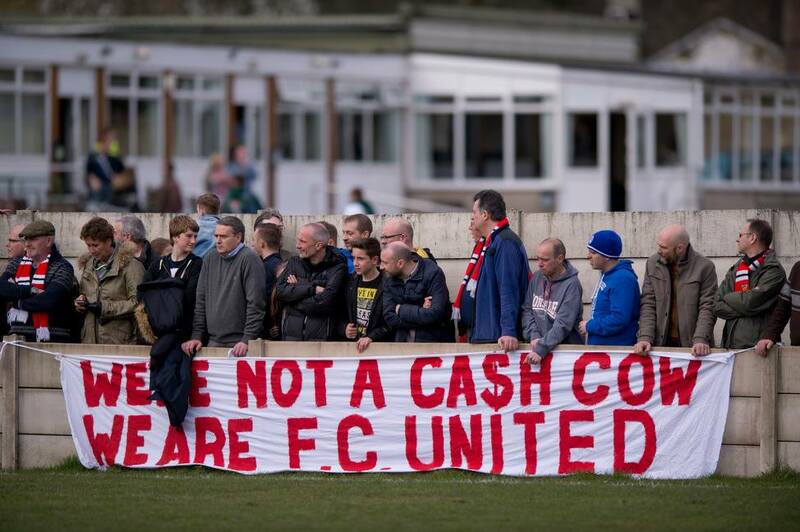 FC United seeks to change the way that football is owned and run, putting supporters at the heart of everything. This includes a better and more balanced relationship with TV.